Other Comments: The perfect rabble-rousers for your game day events! 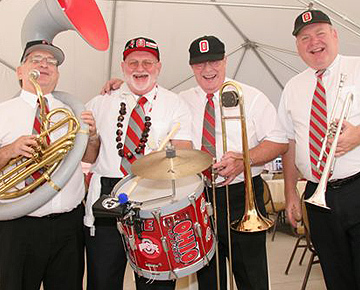 This upbeat band plays all your Favorite OSU Buckeyes songs, including Fight the Team, Buckeye Battle Cry, Script Ohio, Carmen Ohio and Hang On Sloopy. They also perform festive Dixieland jazz.